Thankfully, no, that’s not it. 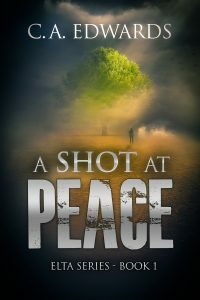 Colfar and Hannah’s story will continue in A Bridge to Peace. But I don’t want to leave you hanging, so I want to invite you to stay up to date with behind-the-scenes content, release dates and more. 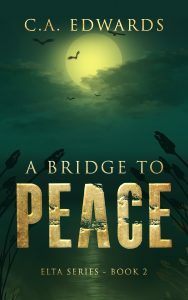 And as my gift to you, I will send you the first two chapters of A Bridge to Peace RIGHT NOW!